An FBI special agent, a lecturer at Yale University, former associate dean at Yale Law School, and one of the most sought-after national security analysts for a range of media outlets — her story seems straight out of a Hollywood movie. 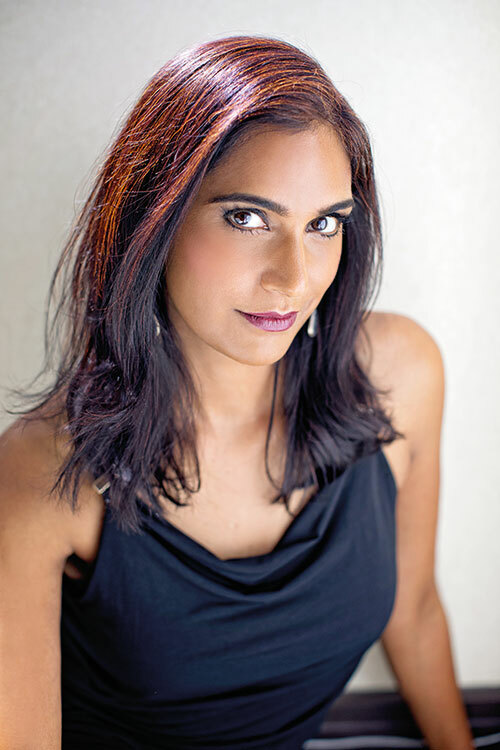 Asha Rangappa, born in Connecticut to parents who immigrated to the US from Karnataka, joined the FBI soon after 9/11 and was one of the first Americans of Indian origin to serve as an agent specialising in counter-intelligence investigations. Frequently seen on CNN — where she manages to remain unperturbed, tirelessly standing her ground during discussions mostly panelled by a majority of men — Rangappa spent her time at the FBI working on classified investigations, inspecting threats to national security, and performing undercover work. This former officer, who underwent rigorous training at the Quantico academy in 2002 soon after a car accident that severely injured her ribs, is an important role model for South Asian immigrants who dare to dream. After all, there’s nothing really that this mother of two can’t do.